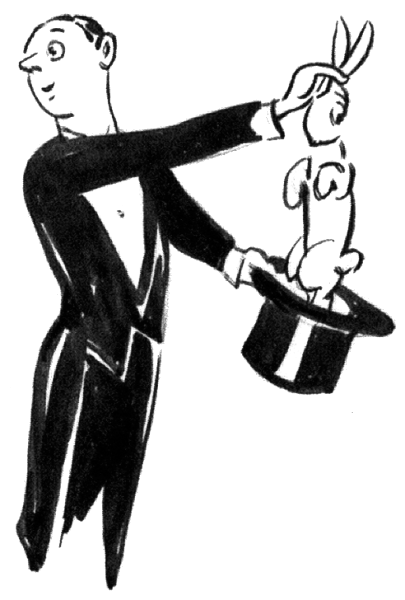 Struts 2, a pull a rabbit out of your hat type magical technology, is used in many web app tech stacks. I found a very interesting tid bit in this technology that I failed to find a direct answer to on the infamous interwebs: Invalid Field Value for Field "XXXXXXXX" This error is auto generated by struts when a data conversion error occurs such as String -> Date. Not to fear! This error can be customized EASILY if you are using message property files! Just add one line: invalid.fieldvalue.XXXXXX (where XXXXXX is the field name)!